FRONTROW presents it’s newest fragrance! Are you a perfume lover? 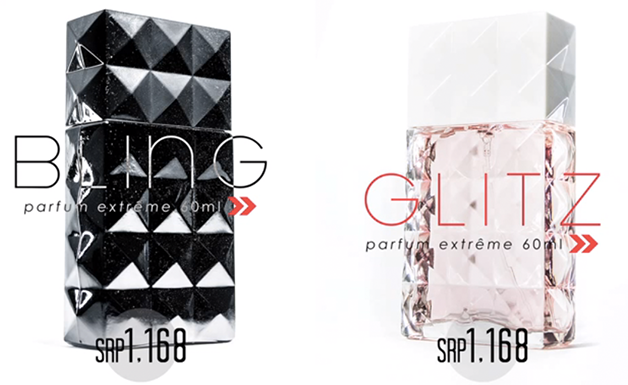 Try this limited edition BLING and GLITZ Parfum extrême exclusive from FrontRow.